We are a team of 80+ people. 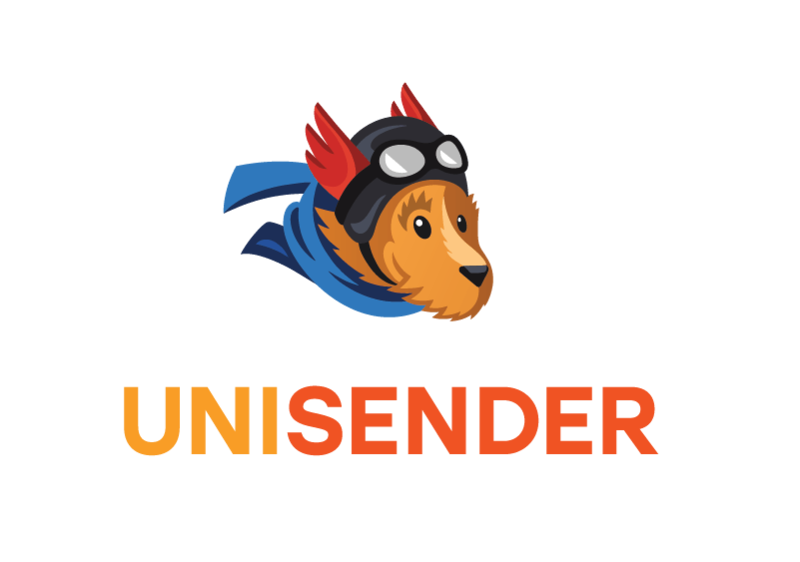 We created UniSender to help our clients in doing profitable email and SMS marketing. UniSender – is the №1 service in the CIS – states, according to Datanyze and Adindex. It has user-friendly interface that allows you to create an email campaign in 15 minutes from scratch. 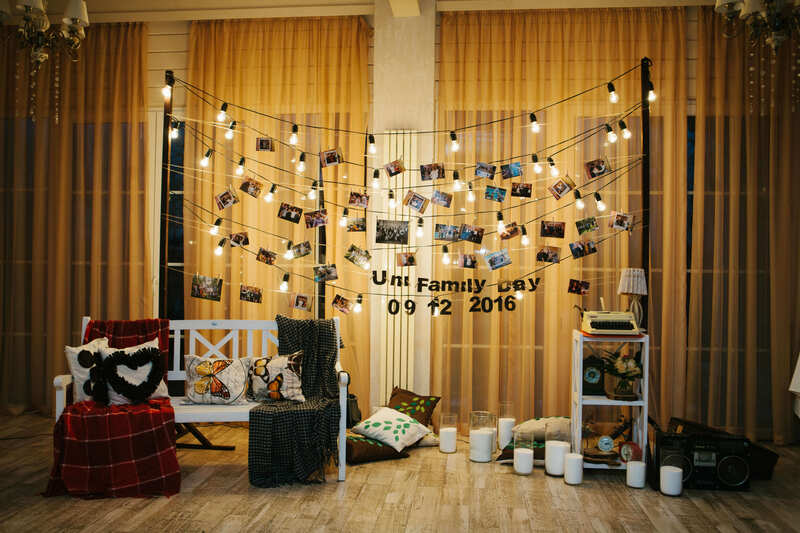 With the help of UniSender a small floristic studio can send discounts for bouquets to their customers. A big retail company can send their transactional and trigger mailings. 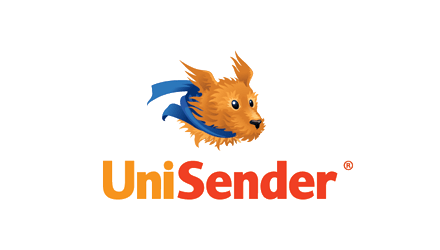 670+ thousand customers have already chosen UniSender. Every day tens of millions of letters and SMS are being sent through our service. We also teach email marketing, do email marketing for our clients and develop a service of transactional letters. Colleagueship, collaboration and freedom of decision are the pillars of our teamwork. We have our offices in Cyprus, Spain, Russia, Ukraine and Belarus. Our main objective is to create the best email marketing service in the world. If you want to work with us, please check out our vacancies. Our company was founded in 2008 by to befriended entrepreneurs. Over the years, we have grown larger and now we are regularly opening new offices in different countries We are getting lots of positive feedback from our clients and the media. This is how we made it so far. Launch of the product, which was known back then as MailHelper. Development of basic functionalities. 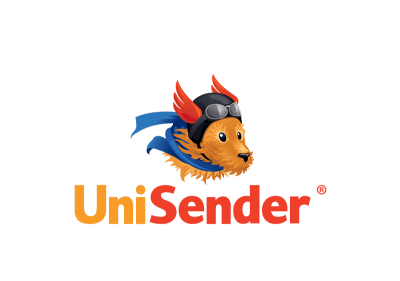 The UniSender trademark was created, first sale in November 9, 2009, the first resellers appeared, and at the end of 2009 we had our first 500 customers. The first Customer Support engineer was hired, the first SMS-mailings (beta version) and the API were created. In mid 2010 the whole database took up 5 gigabytes and all pictures and attachments of all users – 250 megabytes. May 2011 — first profit. The System Administration department was created. We opened our first office. At the end of 2012, the gross operating turnover of UniSender exceeded one million US dollars. The Development department and Customer Support department were expanded. The company has grown ten times bigger. In December 2013 – we’ve set another record: 400 million letters a month, and e launched an affiliate program. 240 859 registrations in the service. 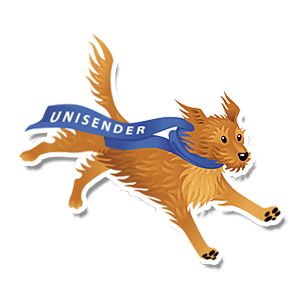 A new personal account version, “UniSender 5.0” was released. The first training program (the Academy of selling Letters) was launched. 324,953 registrations in the service. Created a service for transactional letters, UniOne. We also implemented the ability to work with dedicated SMTP servers. Block editor was updated – letters became adaptive for mobile devices. WordPress and Insales – plugins were updated and Zapier integration was added. The first offline courses from UniSender were launched. A program for expert partners was launched and the email marketing services were handed over to them. 468 090 registrations in the service. Aggregated statistics and a concept of the new UX and UI were created. The FrontEnd team was established. 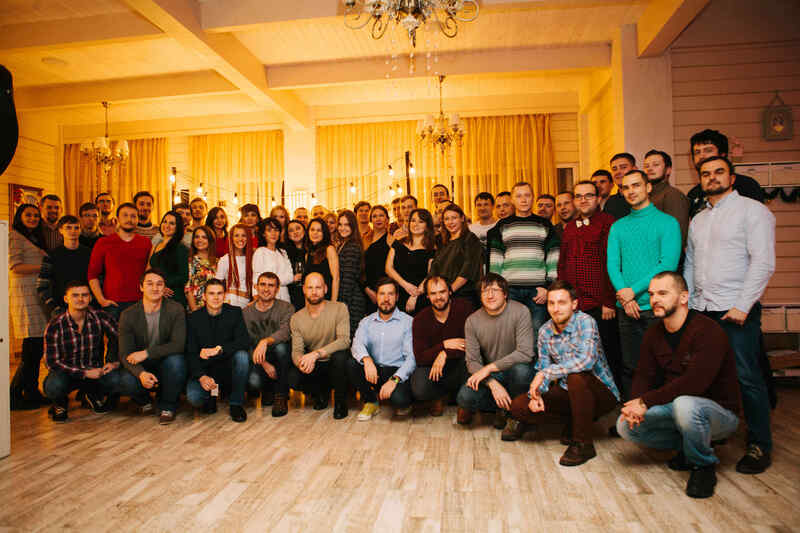 The first offline event from UniSender (Russian Content Marketing conference) was held. 540 022 registrations in the service. The possibility of segmentation by subscriber activity and integration with payment systems were implemented. Data of inactive users was archived. We held 15 events in the CIS – states under our brand “Customer in an envelope”. We launched our UniSender School.